Flagstaff Academy Teachers Recognized at District Encore Awards! 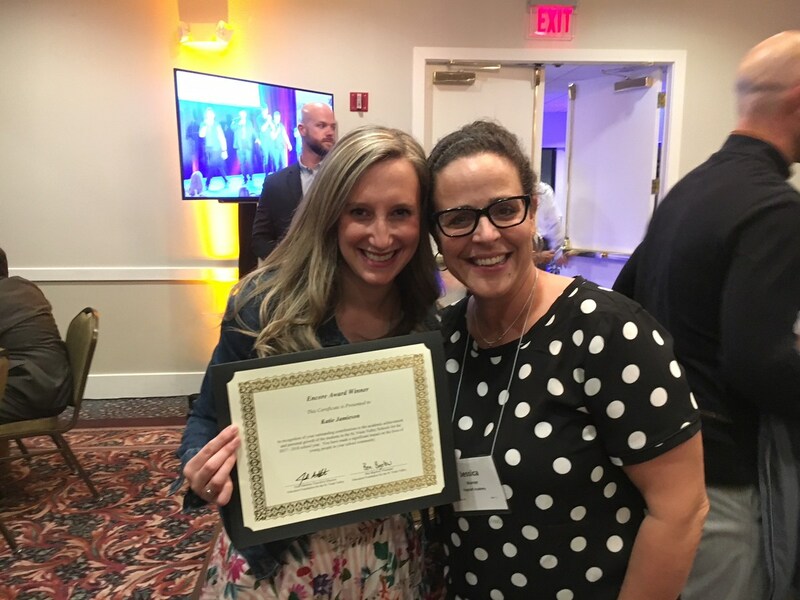 Three Flagstaff Academy teachers were nominated for the "Encore" Awards, given annually by the Education Foundation for the St. Vrain Valley, with 3rd grade teacher Katie Jamieson being named the winner. 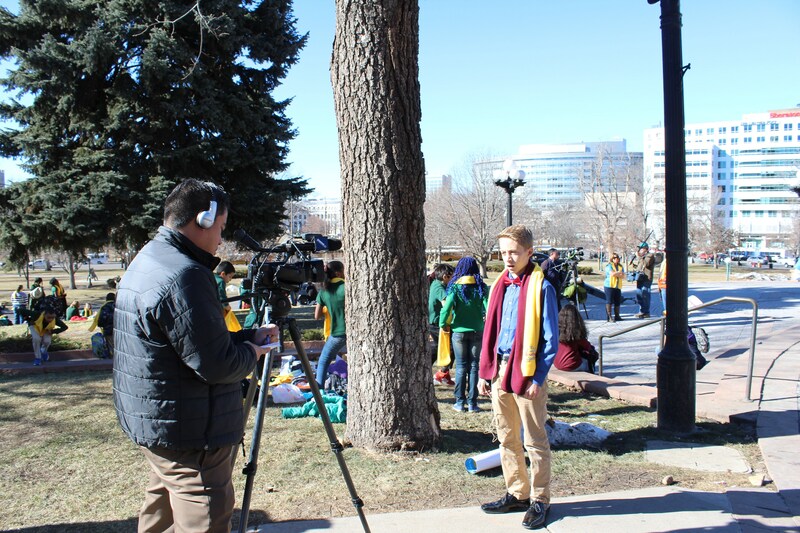 Flagstaff Academy is proud to announce that three teachers were recognized at the Education Foundation for the St. Vrain Valley's 2018 Encore Award Program. 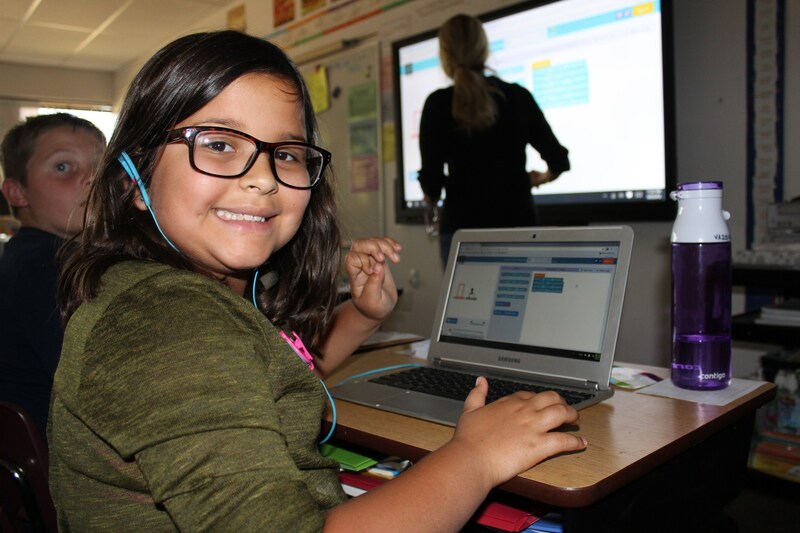 This awards program provides the opportunity for students, parents, community members and business partners to recognize and honor individual teachers at the Pre-K-12 levels in the St. Vrain Valley School District who exemplify excellence in teaching. Nominated this year from Flagstaff Academy were Katie Jamieson (3rd grade), Terri Reh (Innovations Specialist), and Kate Salgado (Athletic Director/Middle School Physical Education), all who were honored at the annual "Tribute to Teachers" ceremony, held at the Plaza Conference Center in Longmont on Friday, May 11th. This year's Flagstaff Academy Encore Award winner is Katie Jamieson. "Katie Jamieson is an exceptional third grade teacher. She is always warm and kind to staff, parents, and students," says Sharon Aguina, Executive Principal. "Ms. Jaimeson goes above and beyond to develop connections with her students and is able to make every student feel a sense of belonging as a welcome part of her class. Most importantly, Ms. Jaimeson demonstrates patience and understanding to her students. She often makes sure they understand concepts with the extra dedication of providing additional teaching on her own time to boys and girls. Congratulations!" 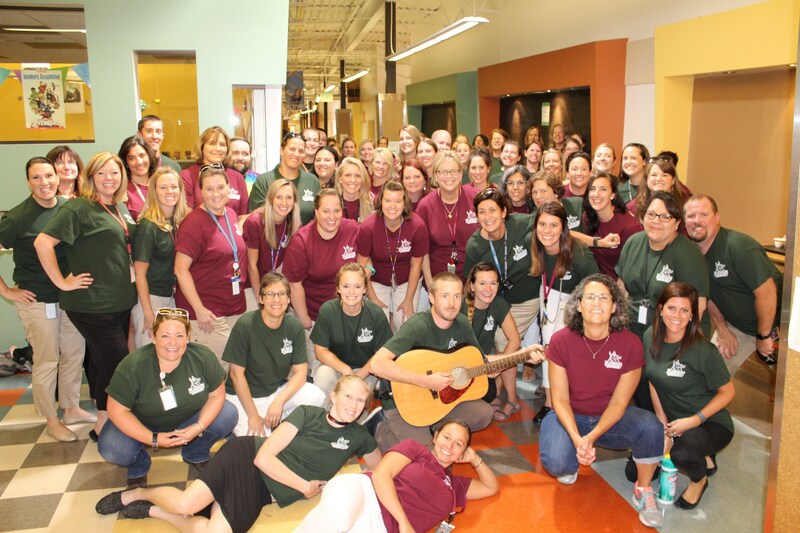 Flagstaff Academy is proud of all the school's amazing teachers and their dedication, creativity, and talents. 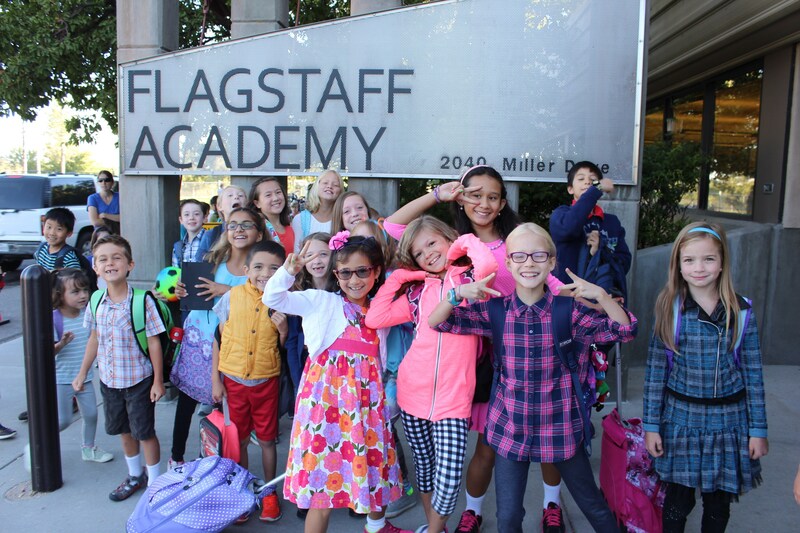 Founded in 2005, Flagstaff Academy has built an exceptional educational environment which values developing the whole child through an award-winning Pre-K to 8th Grade Core Knowledge academic program. 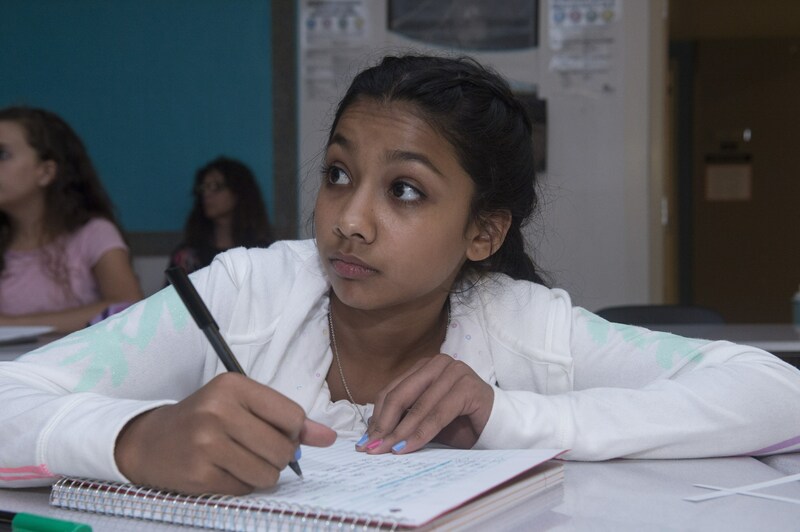 Our curriculum is rich with experiential arts, hands-on science exploration, character education, and innovative technology integration. 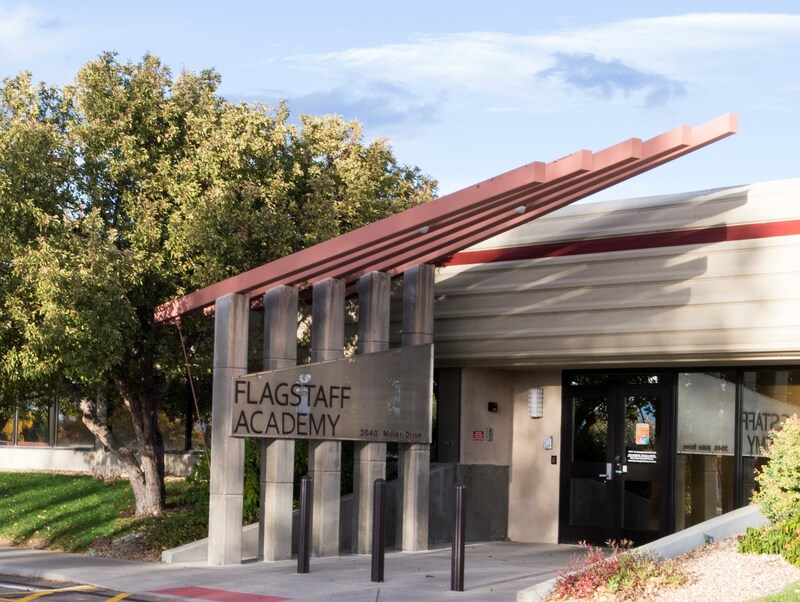 Flagstaff Academy's mission is to develop students who are equipped to be well-rounded, ethical leaders in the world community with a foundation based on science and technology.